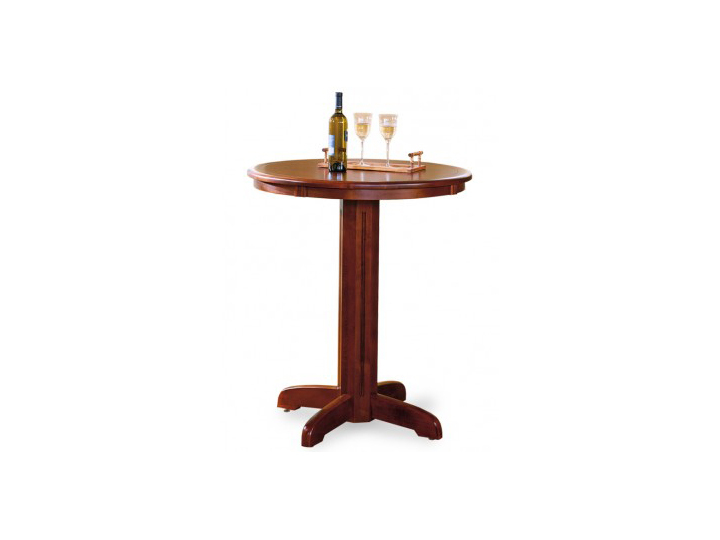 One of the many benefits of entertaining guests in the comfort of your home is the fact that it’s much easy to let loose and crack open that bottle of red wine you’ve been saving. 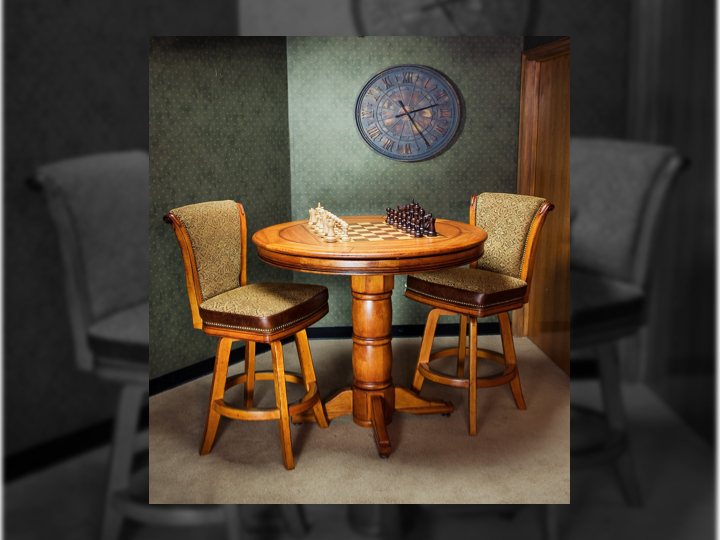 If you are having some friends and family over to hang out in your brand new game room, just be sure you have somewhere to place that glass that’s nowhere near your pool table, of course. 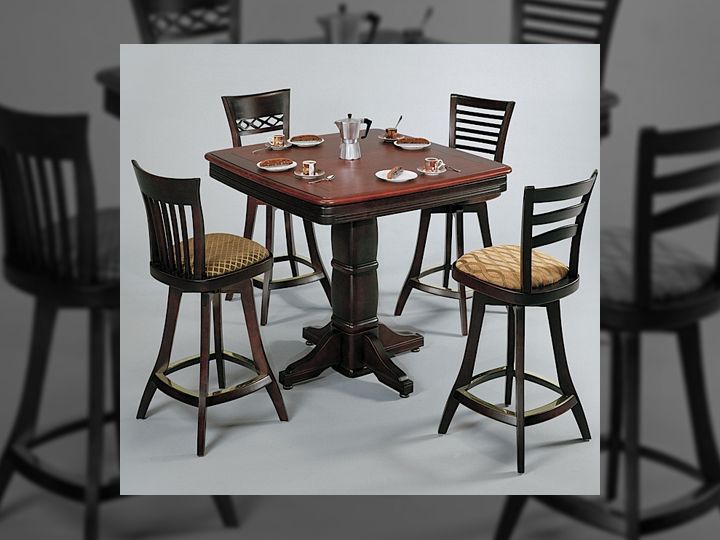 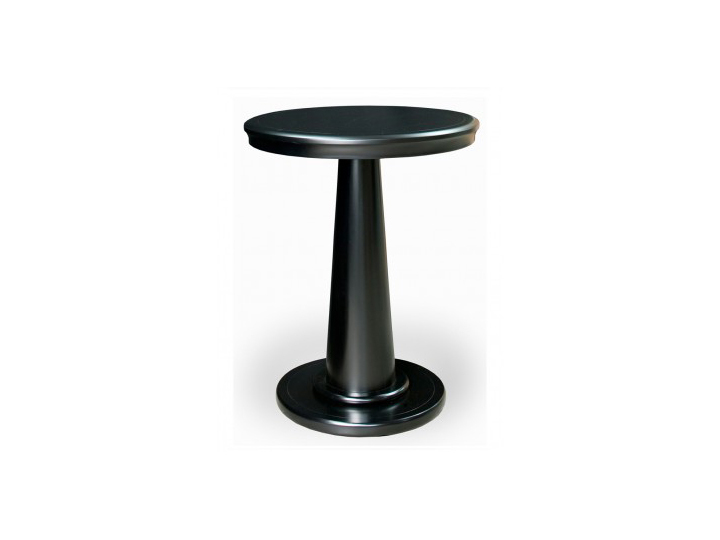 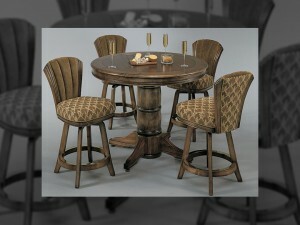 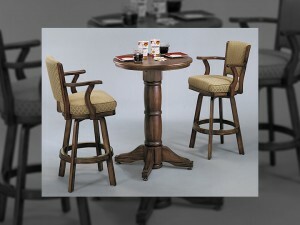 Here at Century Billiards & Gameroom, we bring Long Island a taste of the finest quality pub tables and bistro tables. With many different sizes and shapes available, we can do an in-home consultation and figure out the best design to meet your needs. 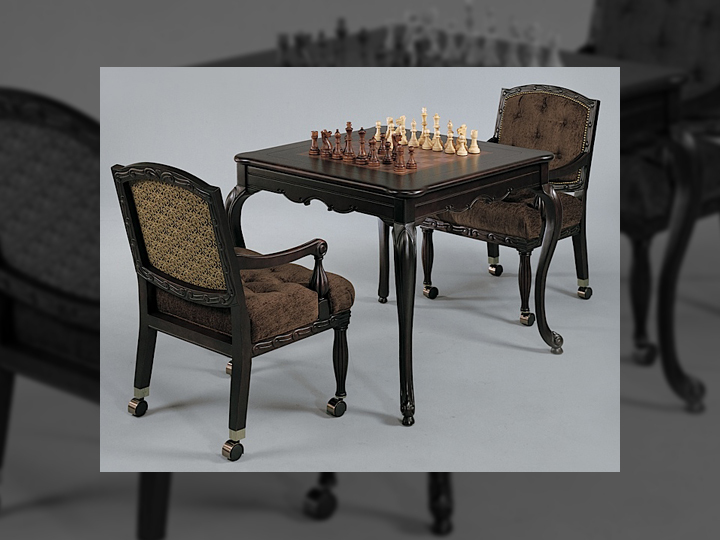 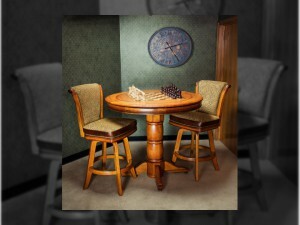 With optional game tabletops and chess/checker inlays available, your pub table will be more than just a gathering table to rest at; it will be part of the game room experience. 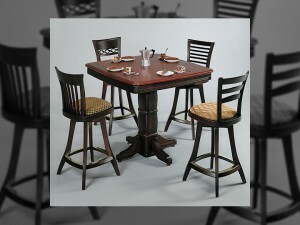 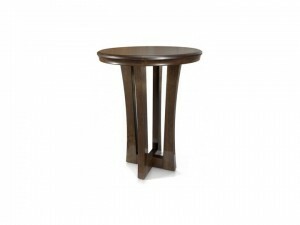 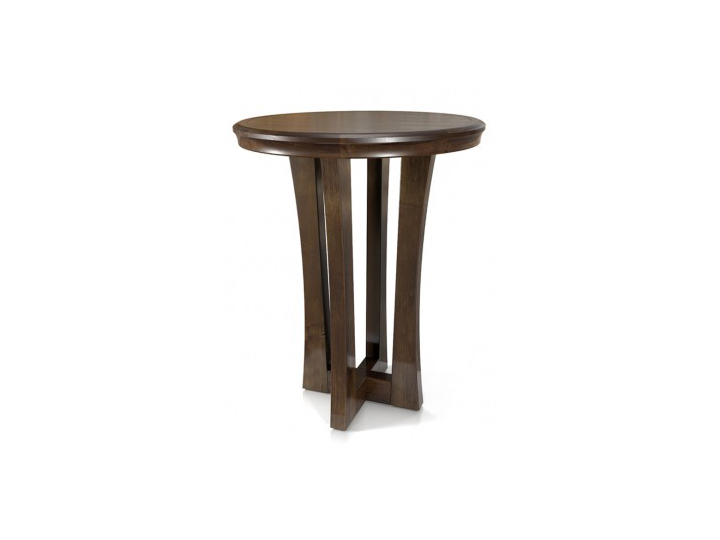 With a beautiful selection of American-made hardwood tables, we certainly have something for everyone. 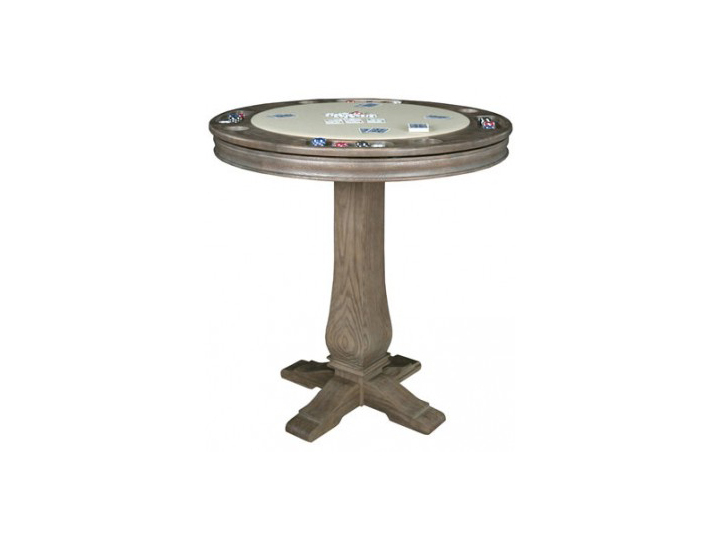 We can match your beautiful pub table to your custom pool table or game table. 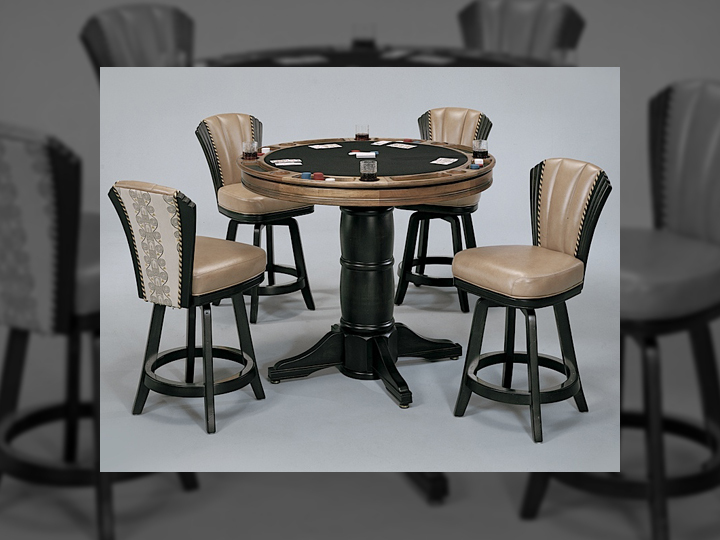 Call 631-318-6324 to speak with a game room designer today at Century Billiards & Game Room to assist you with the best quality products. 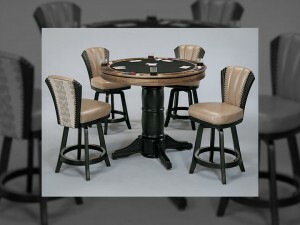 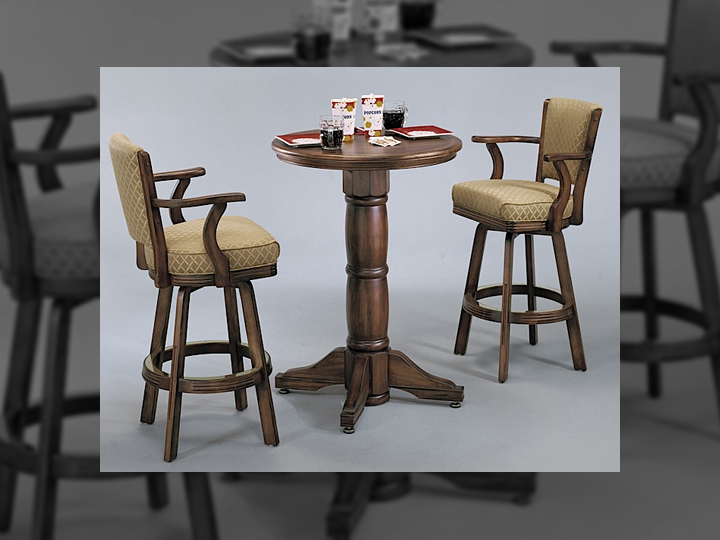 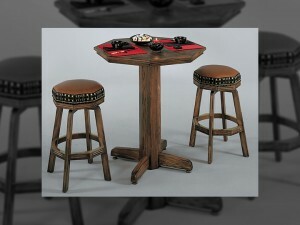 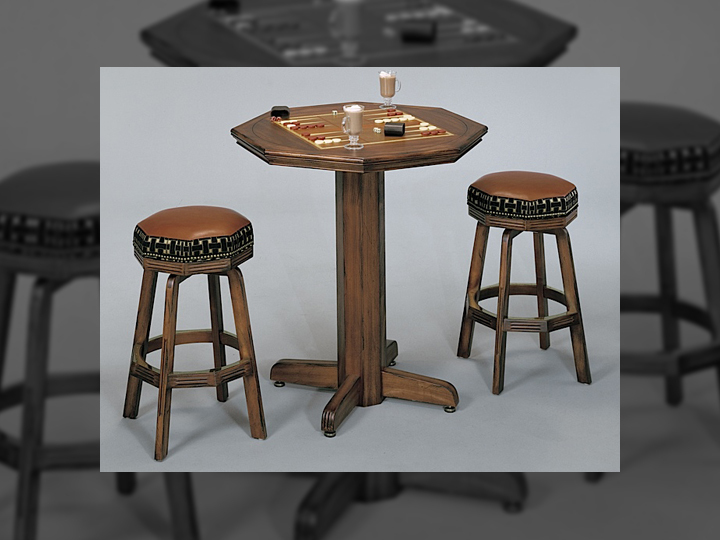 Don’t forget to check out our bars and bar stools as well to complete your game room!